The Fair Work Amendment (Protecting Vulnerable Workers) Bill 2017 will see franchisors and holding companies held accountable for any breaches of employment laws by their franchisees and subsidiaries. It will also increase penalties for record-keeping failures, and give the Fair Work Ombudsman new investigative powers. The bill expressly prohibits employers from “unreasonably requiring their employees to make payments (e.g. demanding a proportion of their wages be paid back in cash)”, a practice that was discovered during an inquiry into 7-Eleven franchisees. evidence that the laws need to be strengthened,” says the House of Representatives in its explanatory memorandum. 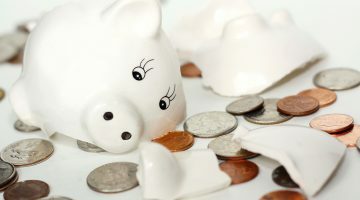 According to the Bill, the maximum civil penalty for a ‘serious contravention’ of prescribed workplace laws involving deliberate conduct is $120,600 for individuals and $630,000 for bodies corporate. The pharmacy sector is no stranger to underpayment debacles. 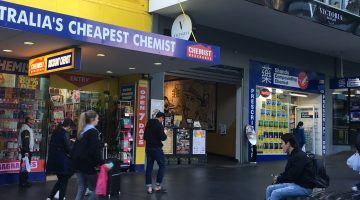 In December last year, Chemist Warehouse entered into a compliance partnership with the Fair Work Ombudsman after back-paying almost 6000 workers more than $3.5 million. “The scale of this alleged underpayment and the number of staff affected is disturbing,” said the Pharmacy Guild at the time. The Guild pointed out that Chemist Warehouse pharmacies are not currently Members of the Guild, and were not Members at the time of the underpayments. Regarding the new bill, the Guild reminds all pharmacies of their legal requirements. “These changes reinforces the importance for all community pharmacies to ensure that they comply with the terms, conditions and remuneration requirements of the respective workplace instrument, being either the Pharmacy Industry Award 2010, state-based Award or an Enterprise Agreement,” National President George Tambassis tells members. 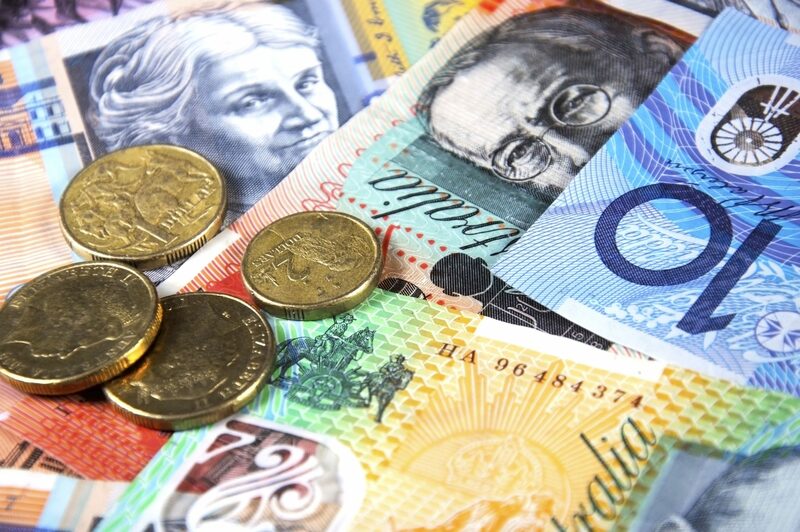 “Wage theft is an scourge in the pharmacy sector and we welcome new legislation to tackle this illegal behaviour by some employers,” says Chris Walton, CEO of Professionals Pharmacists Australia. 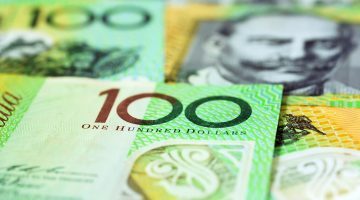 “Over the past year, Professional Pharmacists Australia has lodged a number of wage theft claims in the courts on behalf of members, against pharmacy owners. “These claims have all been settled at Mediation, without penalties being applied, but we will now be able to seek penalties in future cases where an unscrupulous pharmacy owner has knowingly underpaid their employees. Next Codeine: what's on the agenda?